The situation in the southern border province has contributed to several challenges for children, which UNICEF is working to address. In addition to other serious protection issues, children have been survivors witnesses of armed violence, some children requiring psychosocial, physical, and other types of support as a result. Children from the sub-region have been at a historical disadvantage in the Thai education system due in part to their mother tongue being a Malay dialect. Children in the southern border provinces also have lower vaccination rates and higher than average levels of stunting. In terms of partners, a unique set of actors operate in the southern border provinces. The government administrative coordination structure is unique and a growing number of local NGOs and community based organizations work only in this area and therefore coordination of joint efforts is done locally instead of in Bangkok. UNICEF therefore will continue to pursue a multi-sectoral programme in the southern provinces, with an emphasis on child protection, education, early childhood development, adolescents and health. 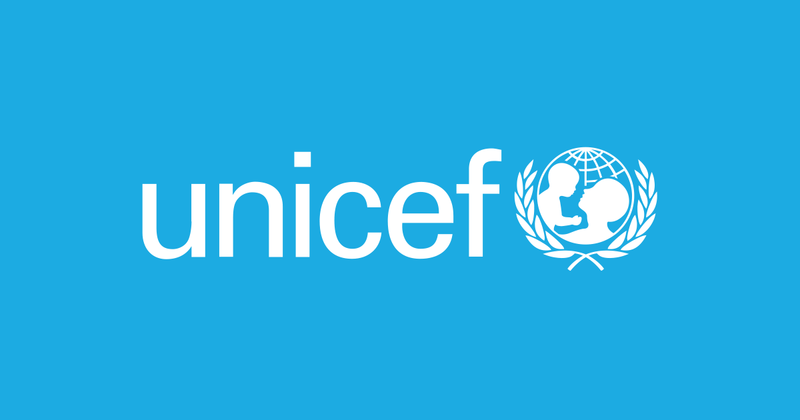 Under general guidance of Chief of Child Protection, the incumbent will represent UNICEF in the SBPs and will be responsible for providing professional technical, operational and administrative assistance throughout the programming process for child protection programmes/projects within the Country Programme from development planning to delivery of results. H/She will prepare, execute, manage, and implement a variety of technical and administrative programme tasks to facilitate programme development, implementation, programme progress monitoring, evaluating and reporting. Provide technical assistance to child protection partners in the southern border provinces and represent UNICEF Thailand in coordination meetings around child protection, as well as education, early childhood development (ECD), and adolescents/health. Gather, maintain a file and analysis of relevant and up-to-date documents concerning the SBPs, as deemed relevant to children and children’s situation. Analyse and identify gaps on the protection of children in the midst of violence in the SBPs and during the peace process. Review available data and information and sources relating to child protection risks and violations. Establish and develop a systematic monitoring and assessment of the UNICEF initiatives in the SBPs, including visits to programme sites in coordination with the relevant section. Monitor and provide technical assistance in the implementation of child protection projects. Make recommendations on issues, including constraints, that are of concern to UNICEF’s work on children in the SBPs. Provide technical assistance in the conduct of relevant UNICEF trainings in the SBPs. Coordinate with existing children’s networks in the SBPs; provide technical support towards strengthening /improving the network for children. Provide necessary trainings, orientations to networks and partners on child protection, ECD, and other topics as relevant. Maintain contact with relevant local authorities and remain abreast of local policy directions and initiatives to support UNICEF programming. Provide assistance to prepare for any visits from UNICEF by helping identify the appropriate partners/sites for visits and following up on letter requests for visits. Provide assistance to research projects (including Situation Analysis) /other programmes beyond child protection, education or ECD, by providing information with regards to key resources, key stakeholders in the field and inputs on relevant subject matters. Monitor and report on research activities, including the situation analysis for the equity group. Advanced university degree in one of the following fields is required: international development, human rights, psychology, sociology, international law, or another relevant social science field. A minimum of two years of professional experience in management of child protection related areas is required. Relevant experience in programme development in child protection related areas in a UN system agency or organization is considered an asset. Excellent knowledge and extensive experience in child protection, understanding of child protection concepts, and ability to analyze child protection issues. Experience in working on child protection in the Southernmost Border Provinces of Thailand is considered a strong asset. Adaptability and flexibility, knowledge of ethical issues, proven ethical practice, initiative, concern for accuracy and quality. High fluency in Thai and English is required. Knowledge of local language (Patani Malay dialect) is an asset. Adequate understanding of local and cultural issues in the far South. Proficient and knowledge of computer applications and data management. Meet UNICEF Core Value and Competencies: Commitment, Diversity & Inclusion, Integrity, Communication, Working with People and Drive for Results. Successful candidate will be offered an attractive remuneration package under the UN system. Please send application no later than 17 October 2018. All UN including UNICEF candidates need to send an application letter together with Personal History (P-11) and Performance Evaluation Reports (PERs) of the last two years.